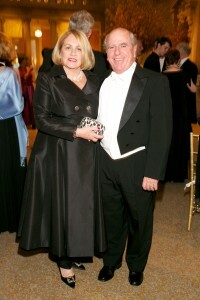 On Monday, April 29th Hope Funds held its seventh annual Awards Gala. 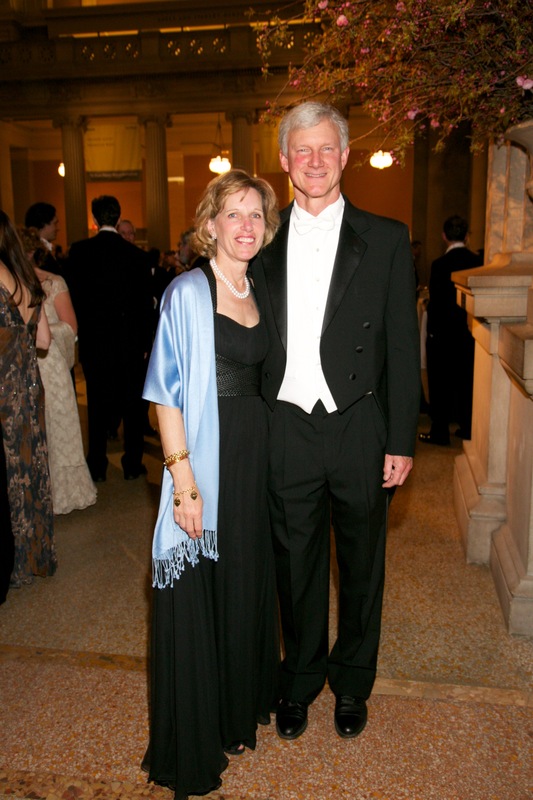 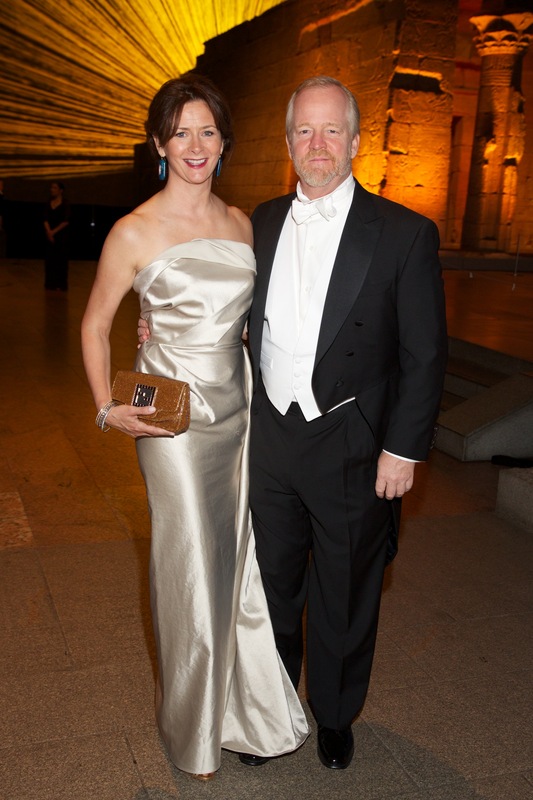 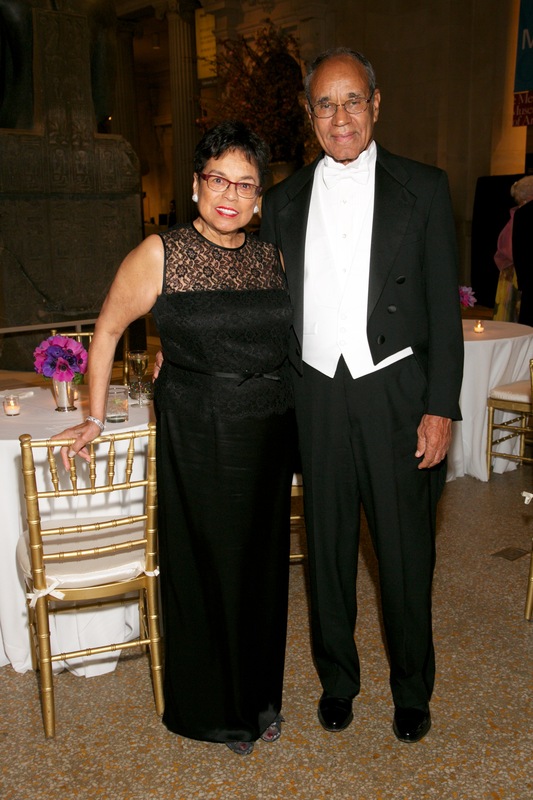 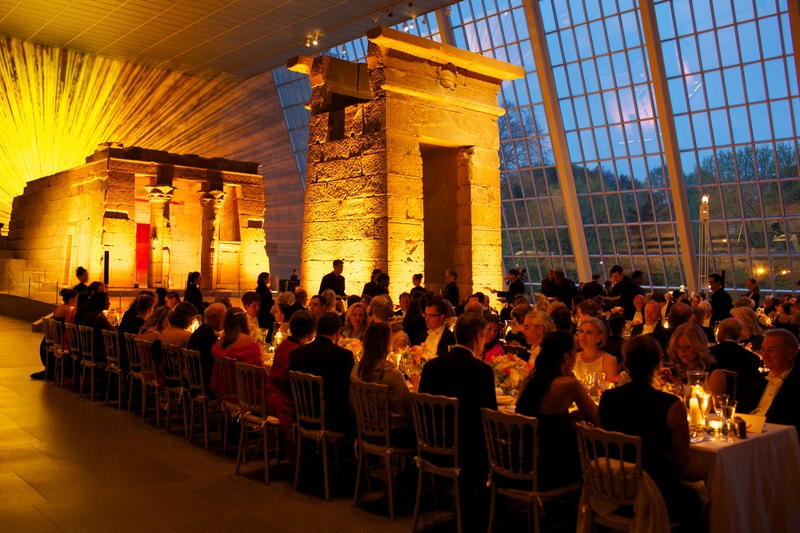 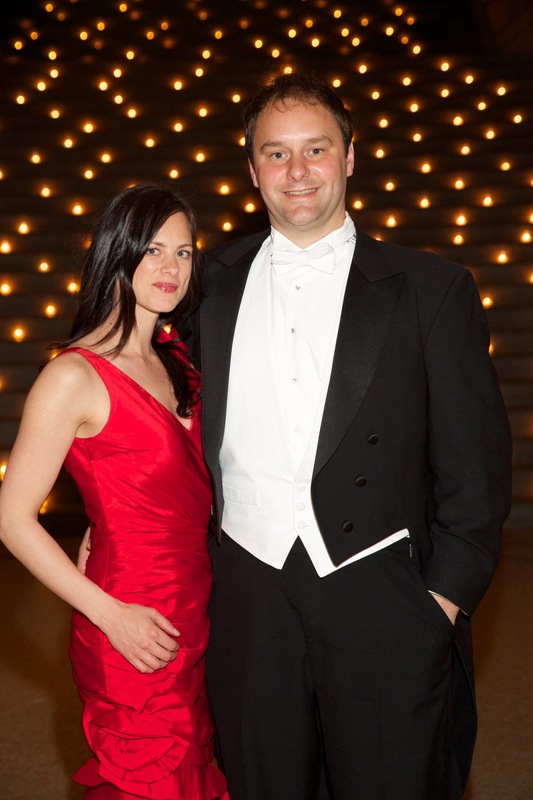 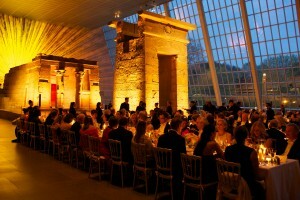 The Gala was held at The Metropolitan Museum of Art and raised more than $460,000. 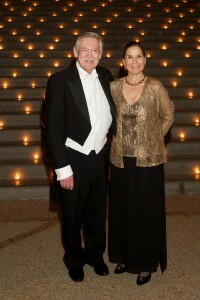 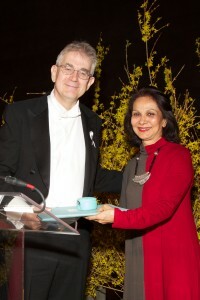 The Honorary co-chairs for the event are Dr. & Mrs. Harold Freeman, Dr. Azra Raza and Dr. Robert Weinberg. 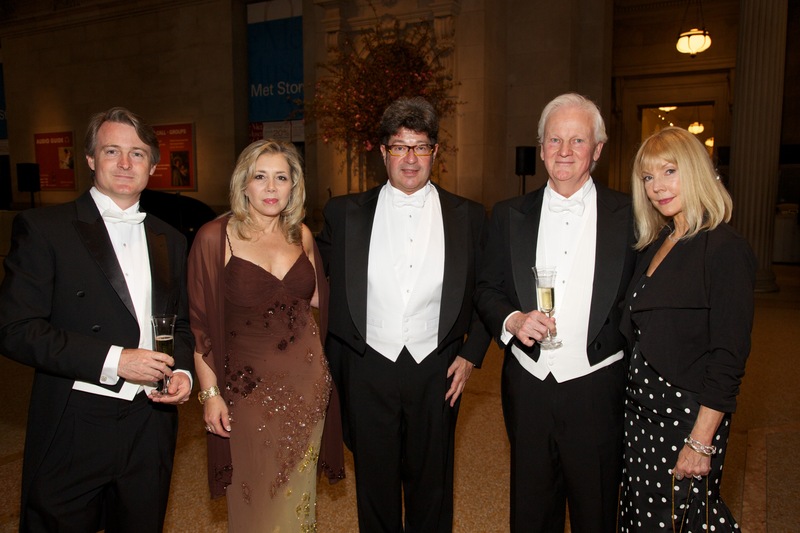 The event co-chairs are Dr. & Mrs. Kenneth C. Anderson, Mr. & Mrs. Ross Cann, Dr. & Mrs. Jonathan Lewis, and Mr. O. Lee Tawes III & Ms. Marsha Russell. 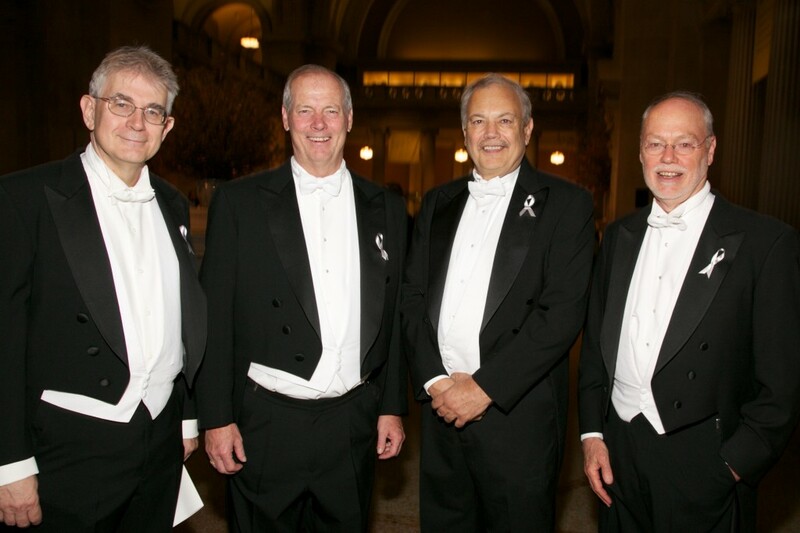 Honorees being presented with the 2013 Hope Funds Award of Excellence at this year’s Gala were: Phillip Sharp, Ph.D. for Basic Science; Dennis Slamon, M.D., Ph.D. for Clinical Development; George Sledge, M.D. 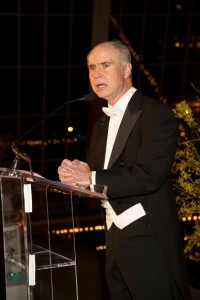 for Medicine, and Gary Jobson for Advocacy. 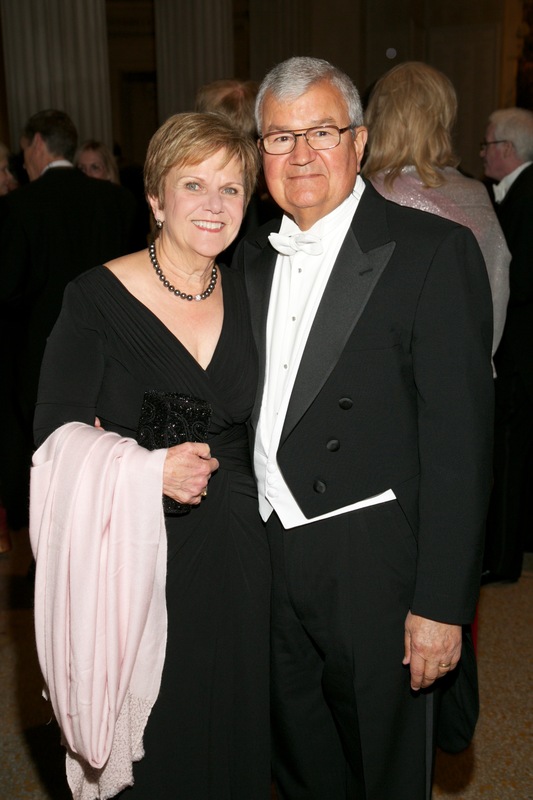 The Hope Funds is especially gratefully to Mr. & Mrs. Charles Baltic, Mr. & Mrs. Robert Bazell, Patricia & Philip Bilden, Leah & Ross Cann, Jackie and Bill Egan, Dr. Jonathan & Mrs. Lewis, Dr. & Mrs. Antonio Grillo-Lopez, Jeanne and Thomas Hagerty, Dr. & Mrs. Malcolm A.S. Moore, Mr. & Mrs. William D. Rueckert, and Marsha Russell & O. Lee Tawes III for extraordinary support of this event. The Hope Funds also wishes thank the following corporations for their sponsorship: BBDO Worldwide, Onyx Pharmaceuticals, Polo Ralph Lauren Foundation Pink Pony Fund, Millennium: The Takeda Oncology Company, and ZioPharm Oncology.